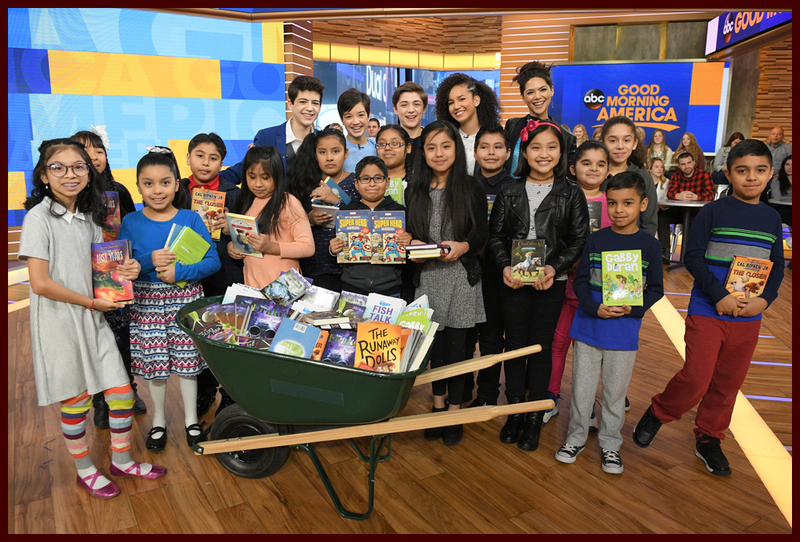 The cast of Disney Channel’s hit show “Andi Mack” woke up bright and early to spend their President’s Day holiday with Good Morning America. 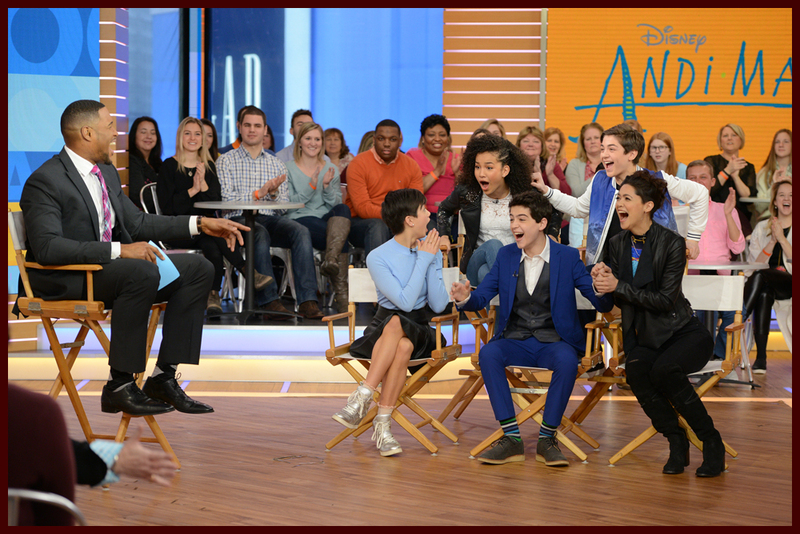 During their interview, show creator Terri Minsky surprised the cast with some news with the help of the audience – “Andi Mack” has been renewed for a season 3! 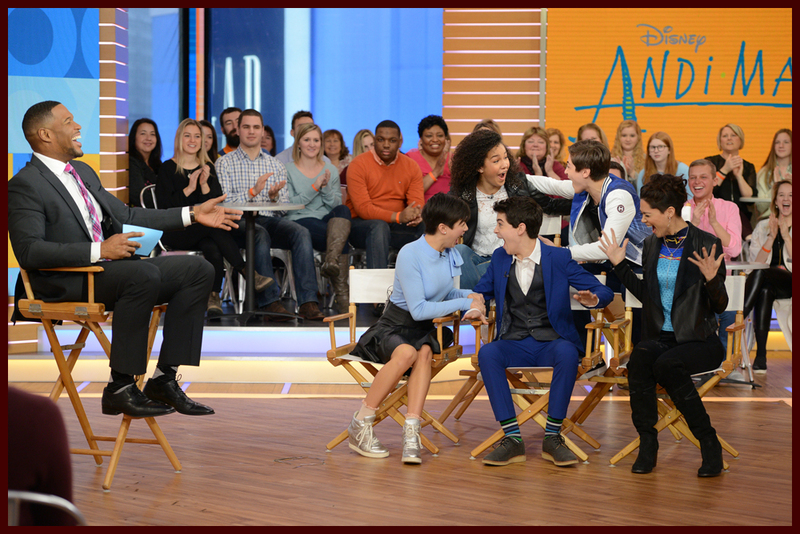 Watch the cast’s reaction below. 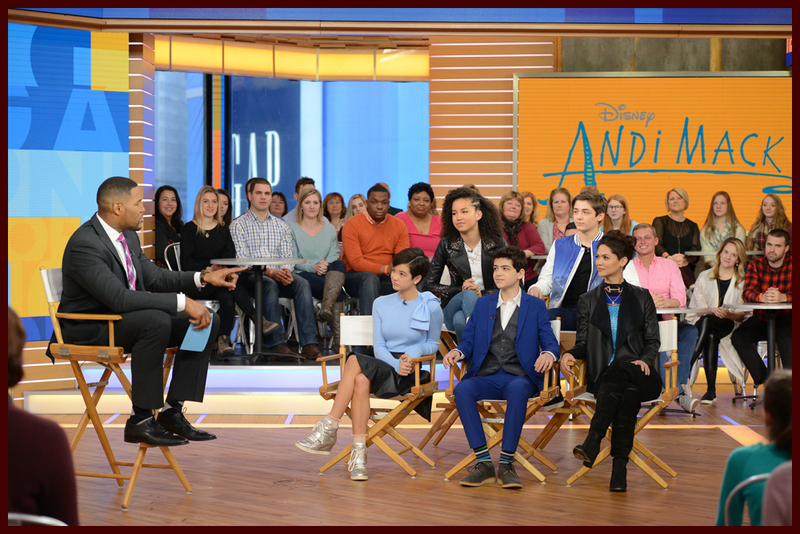 SEASON THREE! 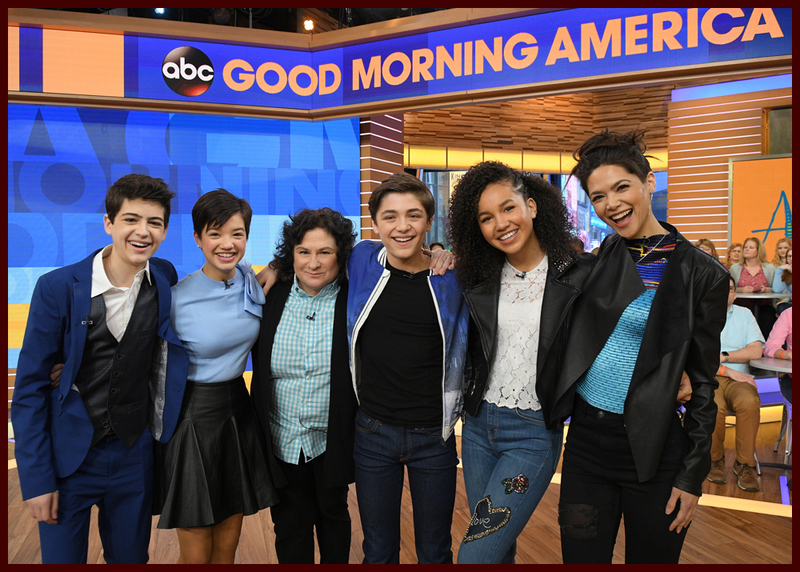 #AndiMack creator Terri Minsky just revealed to the cast they've been renewed for an all-new season on @DisneyChannel! 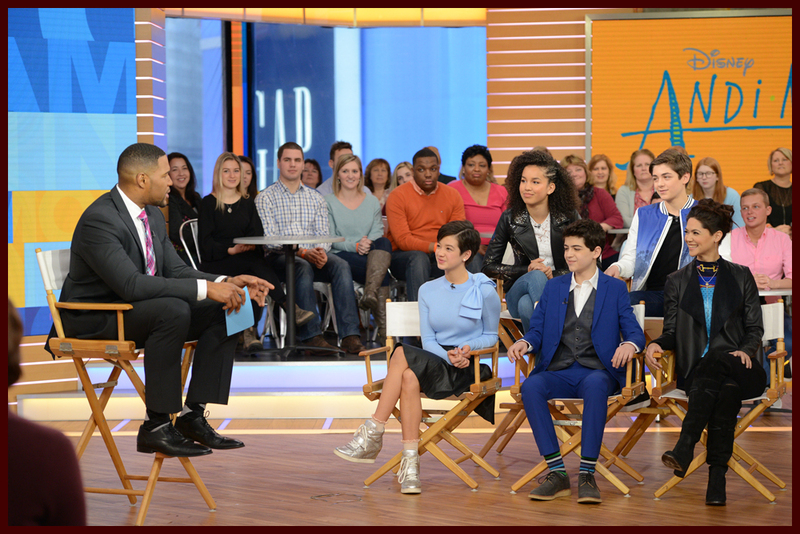 Lilan Dowden who plays Bex also talked about how the show resonates with not just children but adults and families. 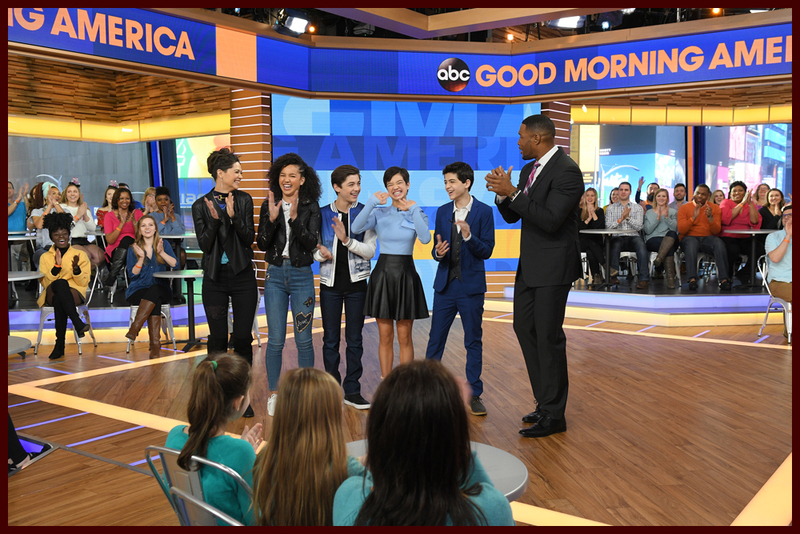 “Andi Mack” will air an hour episode on Friday, February 23 and then the second half of season 2 will return with 12 new episodes in June with the third season set to premiere later this year. 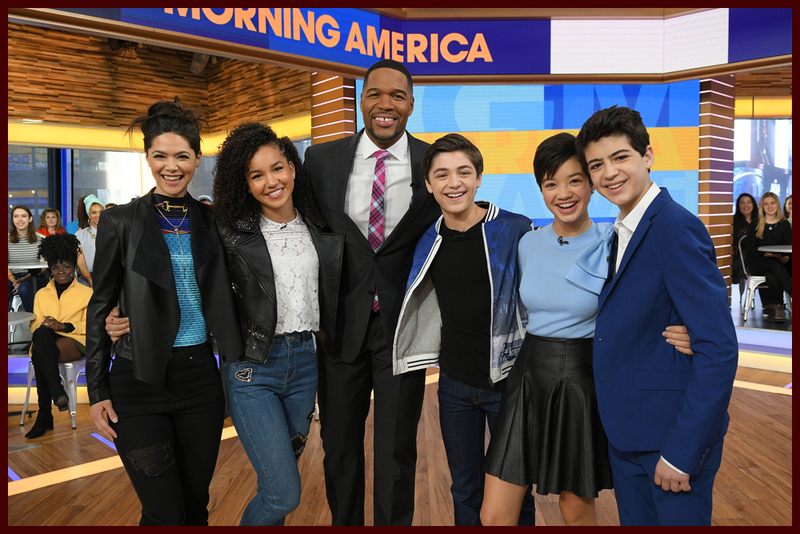 Watch the “Andi Mack” cast’s full GMA interview below. 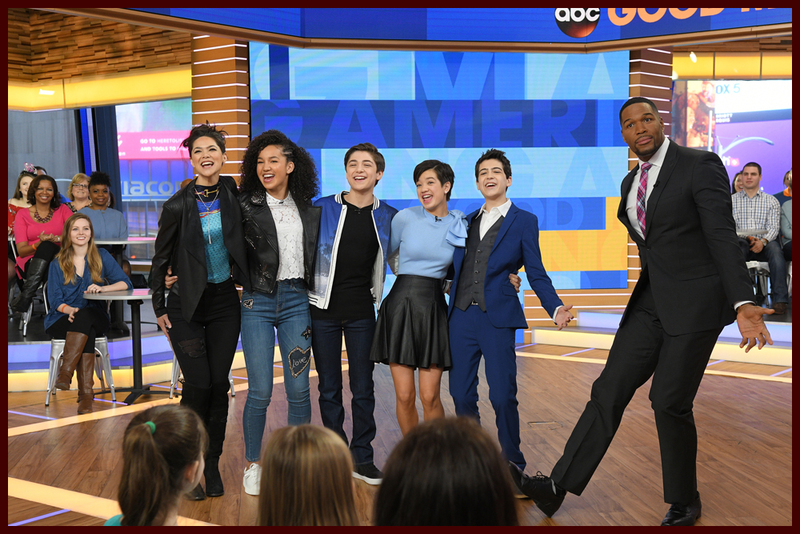 Are you excited for season 3 of “Andi Mack”?